This has been my baby for 12 years. I am preparing to move to Australia and will find a new project car there. 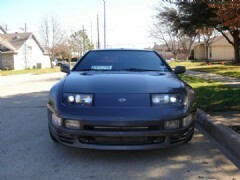 I am looking for $10,500 or best offer. 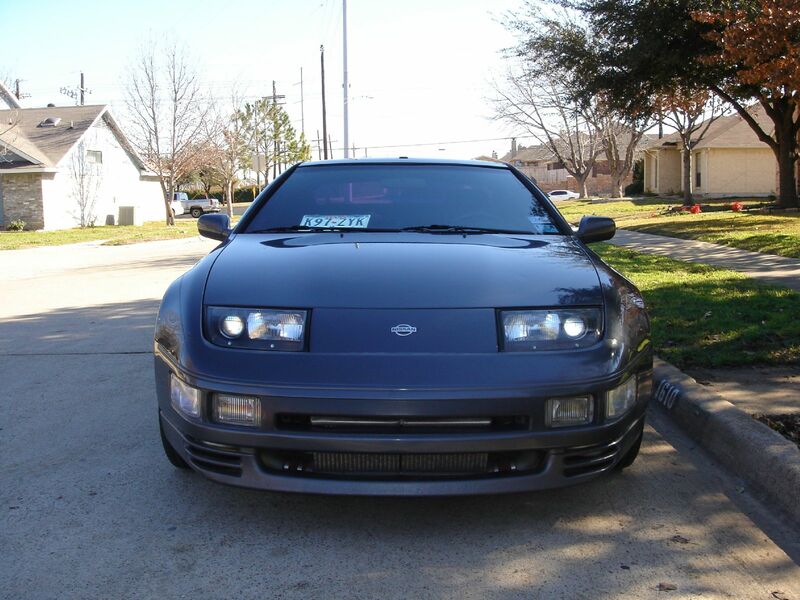 1993 Nissan 300ZXTT Stage VII+ Car is in great condition inside in out. Here are a few of the goodies: AEM Engine Management System + HKS GT2530 Ball Bearing Turbos + HKS Front Mount Intercooler + Apexi AVCR Boost Controller + Completely rebuilt upper & lower block + Greddy 2row radiator + Ceramic Coated Teflon Pistons + Port & Polish Heads + Upgraded Clutch & Flywheel. This car puts down 420HP to the wheel @9psi!!! I am the second owner, non-smoker, purchased with 35K miles in 2000. The car is quick now, but I was getting ready to make it into a monster. Life changes have arisen and I am moving to Australia, not looking to ship the car there. This car has been my baby and someone will be getting a rare find. NO BODY DAMAGE, some paint imperfections. Great condition. Pictures coming soon! TEIN SS coilovers, sway bars, replaced bushings. One Caveat - The car is garaged kept, but due to travel for work has set up longer than the typical. It runs no problem, but think there is a little debris in the fuel system (worse case scenario I think may need new injectors). Also starting to notice wear with the Rack & Pinion.